I would have given it a higher rating. 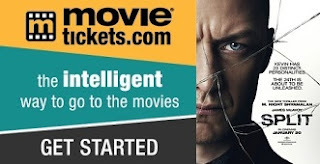 I've now become a serious M. Night fan, I respect that he writes movies that are all so unique in terms of subject matter. 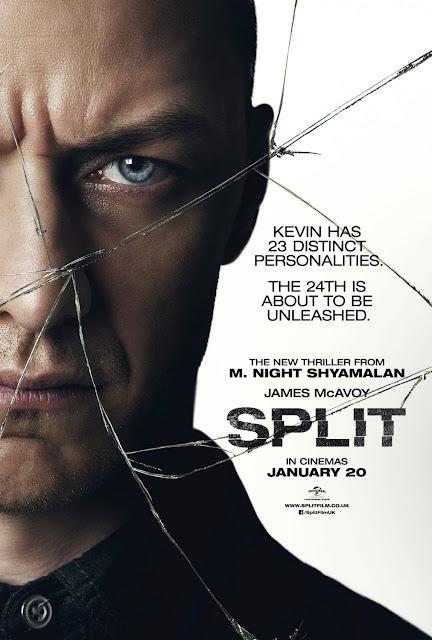 In the case of Split, the directorial style and the execution by both McAvoy and the lead younger actress was so on point! The connection to the unbreakable film also had me fan-girling so hard.